This 4 star hotel has a total of 45 rooms with several typologies, twin rooms with garden and pool view, twin rooms with sea view, premiun rooms and suites with sea view. All rooms are non-smooking. The hotel features a Reception, a games room, gym, sauna, Turkish bath, a bar and a restaurant.The 2 pools are surrounded by beautiful gardens and there is a pool bar which serves beverages and lunches. 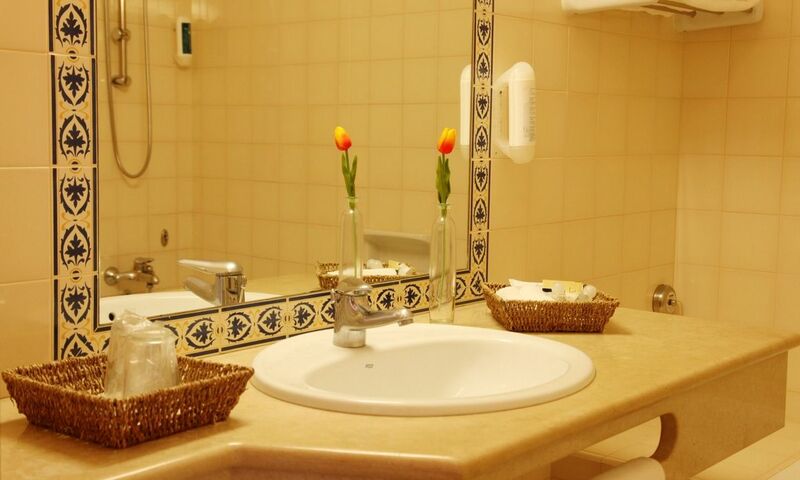 Guests may also take advantage of the tennis court, as well as room and laundry services. The rooms located at pool and garden level are of a good size and accomodate a maximum of 2 people.The rooms are equipped with a balcony with pool and garden views, air conditioning, satelite T.V, telephone, bathroom with a shower in the bath, hair dryer, bar fridge, kettle and a safe for the safe keeping of documents. These rooms offer access to the sauna and Turkish bath and towels for the pools. A bottle of water will be placed in the rooms at arrival and the tea, coffee and milk will be replenished on a daily basis. Room amenities: Balcony, Garden View, Telephone, Satellite TV, Heating, Air Conditioning, Desk, Shower, Hairdryer, Toilet, Bathroom, Refrigerator. 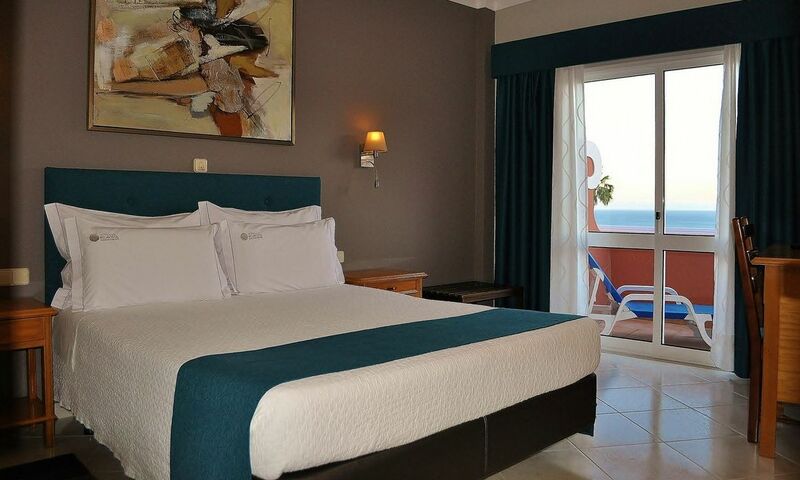 Similar to the premium rooms,these rooms have an excellent sea view and a good sized balcony.The rooms are equipped with air conditioning, satelite T.V, telephone, bathroom with a shower in the bath, hair dryer, bar fridge, kettle and a safe for the safe keeping of documents. These rooms offer access to the sauna and Turkish bath and towels for the pools. 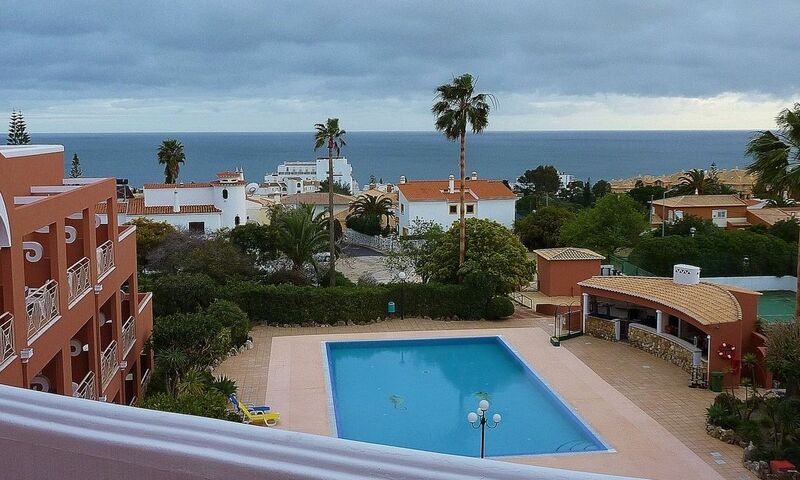 The premium rooms are generously sized and offer an excellent sea view, a balcony and is able to accommodate 3 adults. These rooms are equipped with air conditioning, satelite T.V, telephone, bathroom with a shower in the bath, hair dryer, bar fridge, kettle and a safe for the safe keeping of documents. These rooms offer access to the sauna and Turkish bath and towels for the pools. 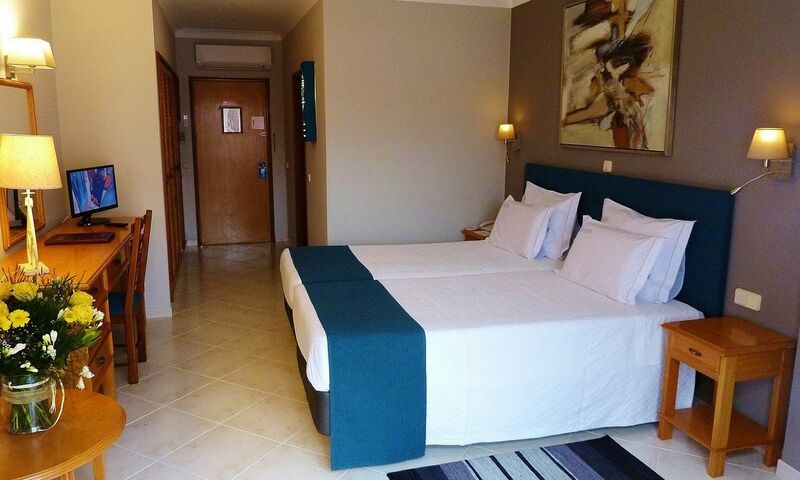 the room has 2 individual beds and 1 extra bed. All the suites enjoy open sea views, a living room equipped with a sleeper couch,a room with a double bed, a balcony and it accommodates up to 4 adults.The suites have air conditioning, satelite T.V, telephone, bathroom with a shower in the bath, hair dryer, bar fridge, kettle and a safe for the safe keeping of documents. 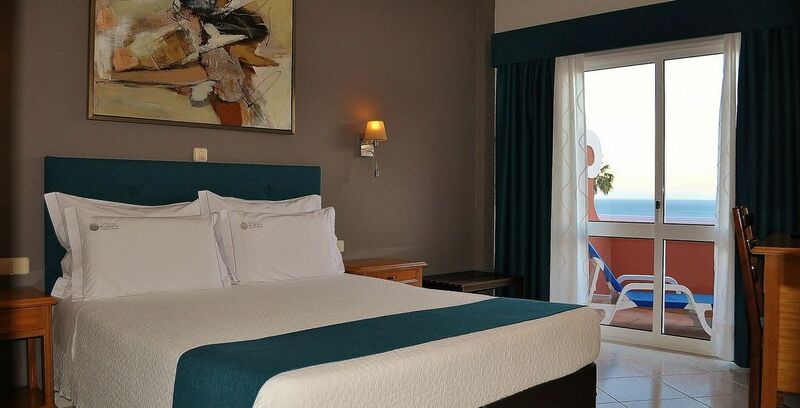 These rooms offer access to the sauna and Turkish bath and towels for the pools.